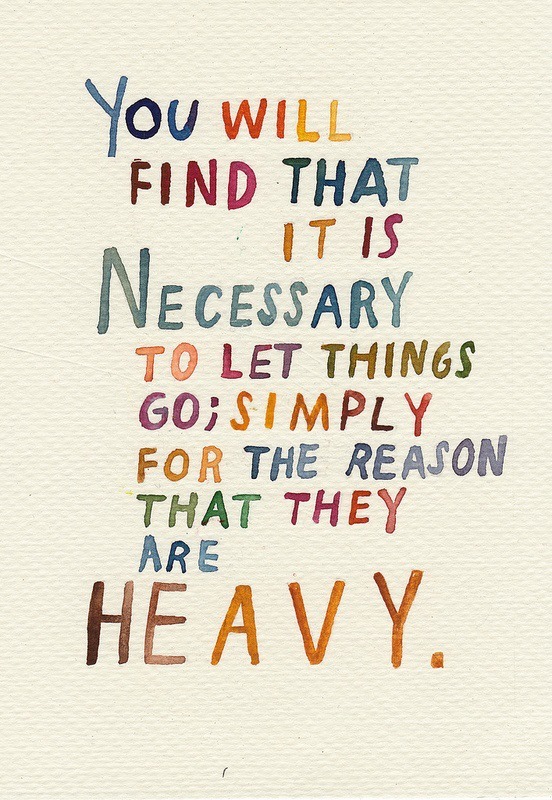 This has been a hard lesson for me to learn, because, well, I hold on. I hold on to things, I hold on to people, I hold on to grudges. A lot has happened over the past few months, good things, and bad things. Our household is still very full, and probably a little livelier than many, but we’re making it work, I think. I’ve found a position with a stable company that values its employees, and I no longer dread getting out of bed in the morning to go to the office. I could live without the drive (about an hour each direction), but working with people I like and respect, and that like and respect me as well makes the drive worth every minute. I’m not perfect, far from it, actually, but over the past few months, I’ve found more patience than I ever thought I might have, and I love where I am in the world these days. I am so tremendously blessed by family, both genetic and chosen/adopted. 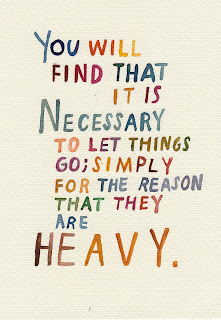 Since I’ve learned to truly let go of things that have been weighing me down for all of my adult life, and if I’m completely honest with myself, much of my youth and childhood, I’ve found a wonderful freedom, from anger, from resentment, and from sadness. I’ve made a conscious choice to not allow negativity to rule my life, drag me down, or control me. One day at a time is all anyone can expect of me, and it’s all I’m committing to. To that end, I’ve started the school kids in the house on their own happy jars. Each day, they each get a colorful card of paper, on which they can write something happy or good that happened that day. My goal with this for them is to help keep them focused on the positive, and to give them something tangible for those rotten days we all have occasionally, that they can look at and say “sure, this has been a bad day, but look at my happy jar, I AM blessed, even today”. Today’s Happy Jar entry for me is that we had a birthday party for a beloved part of the village, and had all but 4 of our village with us to enjoy a delicious meal, great fellowship, and some good family time.